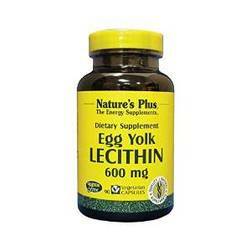 Lecithin. Fat is what binds the hair in the stomach, creating that sticky, often stinky, gooey mess that is a hairball. Lecithin is a fat emulsifier: it emulsifies the fat binding the hairball(s), better enabling kitty to pass the ingested hair. 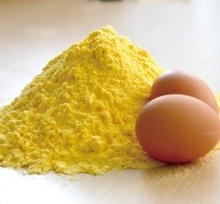 For kitties with “more difficult” hairball problems, an egg yolk lecithin supplement may also be needed. 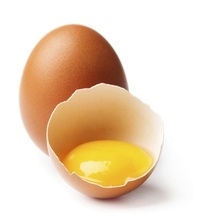 Sometimes they need the extra help to make sure the fat is emulsified on top of the combined benefits of the choline and lecithin in the whole yolk. 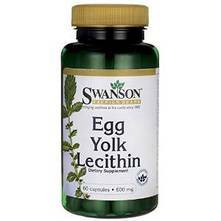 If using an egg yolk lecithin supplement, start small and work up as needed. Introduce just 1/4 capsule (or less). Work up to ½ capsule sprinkled onto or mixed into food every-other-day. Keep an eye on the litter box: unfortunately some cats may develop diarrhea before a completely effective dose is reached. For this author, 2 full capsules daily were needed for her kitties with the worst hairball problems (during shedding seasons). The effective maintenance dose needed during the shedding seasons will be higher than off-season. The “difficult hairball kitties” in our home required only ½ capsule daily off-season for their first few years on raw. Now they need none off-season. Raw fed cats do heal, and their hairball problems generally become less severe with time.